Doing a little spring summer cleaning around the blog and I put together a single page with all the ‘one piece – many ways’ graphics for easy reference. Will hopefully get some time to do the same thing with all the checklists & big one suitcase graphics… in the meantime click here to check it out. 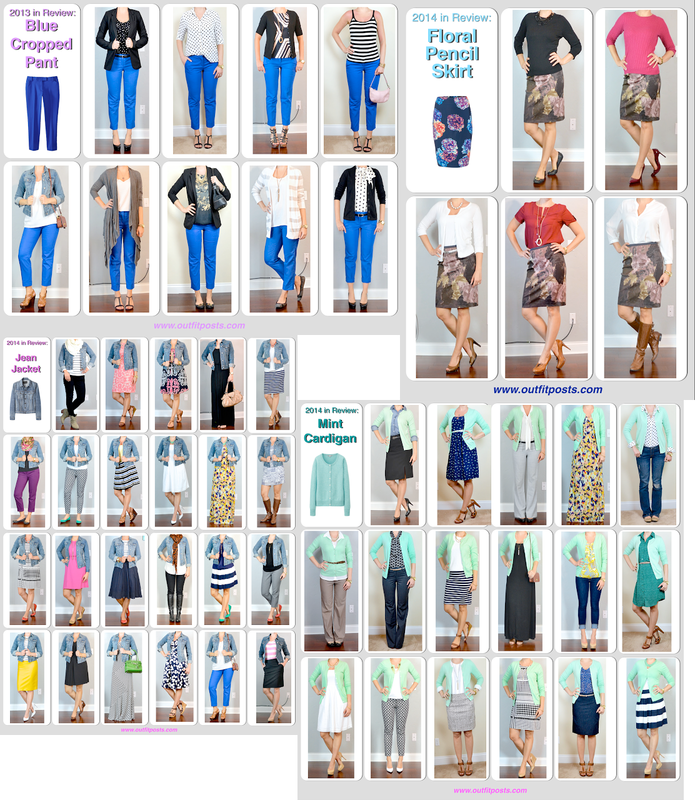 outfit post: new fun page – labels search! 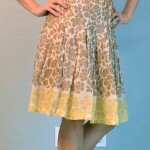 june added to outfit archives!